...toisista blogeista! Ehdottomasti yksi suosikeistani on tällä hetkellä persoonallinen Advanced Style. Blogi antaa mulle toivoa, ettei vanhana tarvitse "mummoutua". U know, pitää päällään tylsiä vaatteita vuodesta toiseen ja tuijottaa telkkaria, kun ei mitään muutakaan (mukamas) tapahdu. Advanced Style esittelee upeita kypsiä naisia, joilla on asenne kohdallaan! 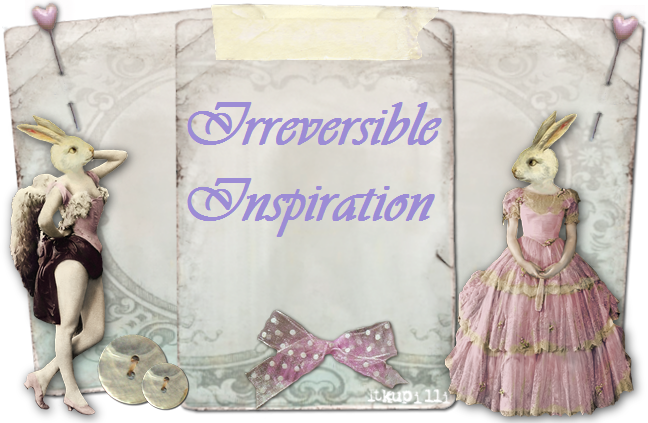 I get so much inspiration from other blogs! 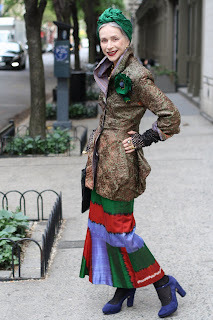 One of my favorites right now is this very individual blog called Advanced Style (link above). It gives me hope that even if i get older i don't have to wear boring clothes from year to year or entertain myself only by watching tv. There's so much more in life! 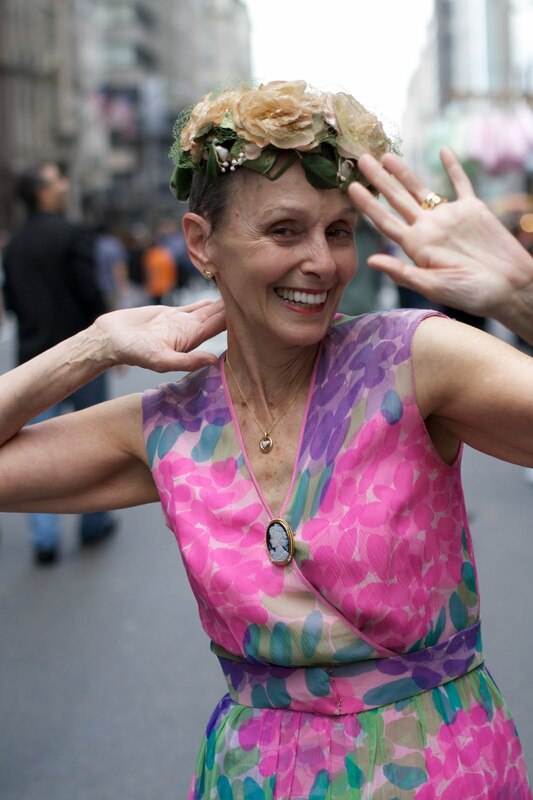 Advanced Style introduces many beautiful older women who's got the right attitude!